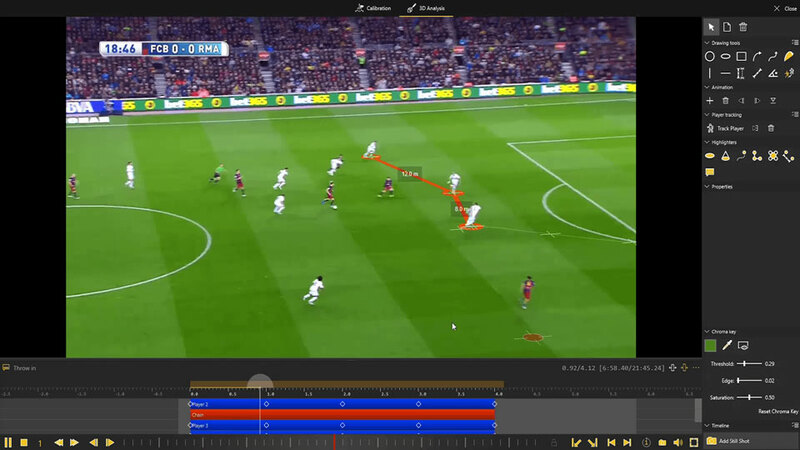 Dartfish - A 3D graphic rendering solution for Sports Video Analysis. 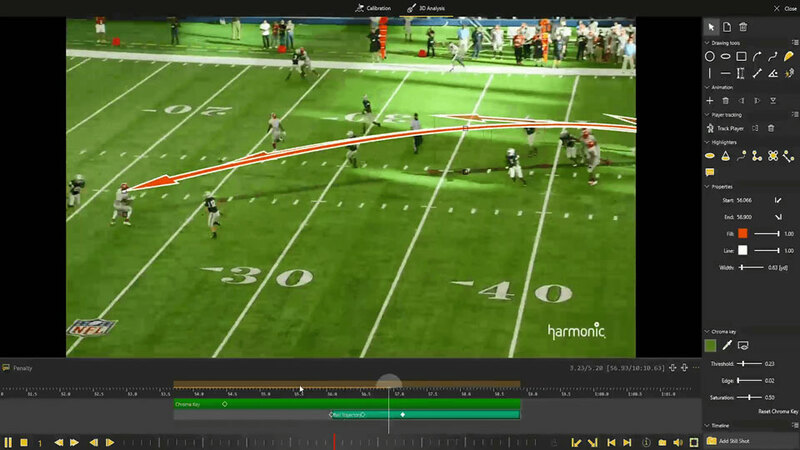 A 3D graphic rendering solution for Sports Video Analysis. Capture, Analyze, Share at the same place. myDartfish Pro S, is an all-in-one, powerful and cost effective solution to capture and analyze in 3D. Once the analysis is complete, simply share it with your team. Illustrate the game with professional graphics. Integrate data from your third-party apps. Your tools and software integrate seamlessly with Dartfish. 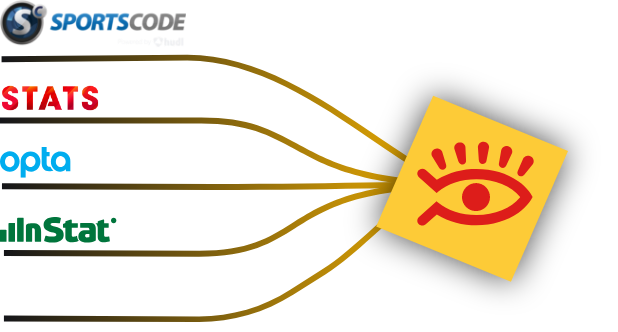 Easily import into myDartfish ProS your SportsCode, Opta, InStat data, etc. to enhance your analysis. Engage, entertain, and give your audience better visual insight. myDartfish Pro S gives you the storytelling power to create the same graphics when broadcasting national games and highlight shows.